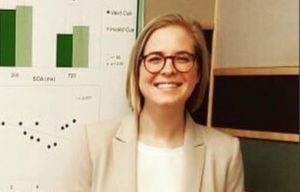 Olivia Larson, BA & Sc received her interdisciplinary BA & Sc degree in Cognitive Science from McGill University in 2017. During her undergrad, she used eye-tracking methods to investigate how mechanisms of visual attention are influenced by high-level social information. She is currently conducting research that uses high-density EEG and MRI to investigate sleep-dependent memory consolidation in individuals with schizophrenia. 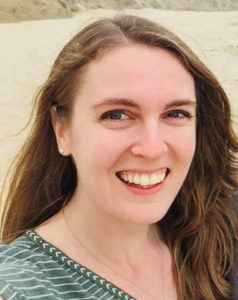 Christine Talbot, MS received her BS in neuroscience from Dickinson College and her MS in neuroscience from Brandeis University. Her work at Brandeis focused on aging, affect, and cognition as it relates to the memory trade-off effect. In the Manoach lab, she is investigating sleep-dependent memory consolidation in schizophrenia using MEG and EEG. 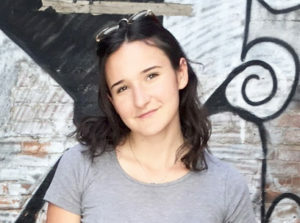 Sasha Machado, BSc received her BSc in Neuroscience at Brown University in May 2018. During her time at Brown she focused on using molecular and biochemical techniques to develop a system for trans-synaptic fluorescent labeling of neurons. She is currently investigating the role of sleep-dependent memory consolidation and the thalamic reticular nucleus in Autism Spectrum Disorder using MEG/EEG.